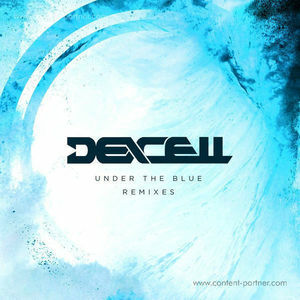 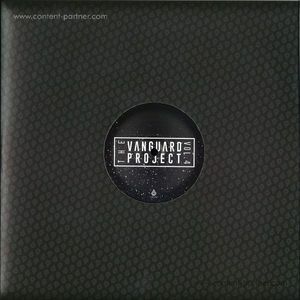 * Over the last few years Dexcell have been in high demand for their remixing talents. 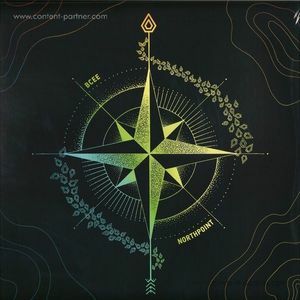 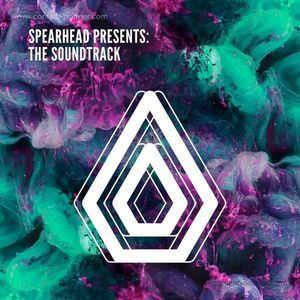 * With official remixes under their belt for some seriously heavyweight acts such as Ellie Goulding and Philip George through to the more underground acts like Hybrid Minds and BCee, an album of original material was long overdue. 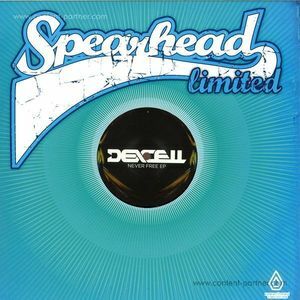 * Not content with just rolling out the beats, Dexcell have drafted in some of the finest vocal talent around today. 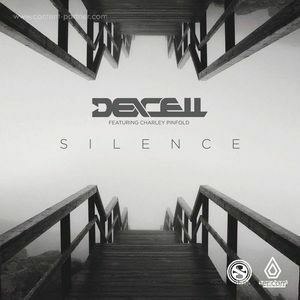 * From the underground jungle influenced 'Impulse' to the peak time radio friendly 'Running' to the laid back melody of 'Over The Influence', Under The Blue showcases just what the trio of Dave, Adam and Sammie (aka Dexcell) can do.